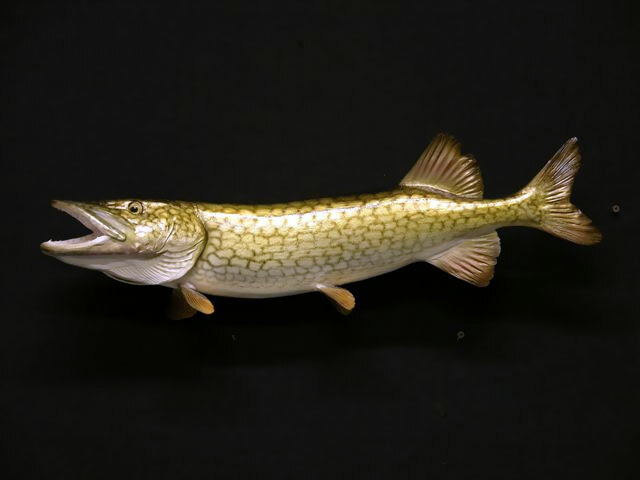 The chain pickerel has a distinctive dark chain-like pattern on its greenish sides. 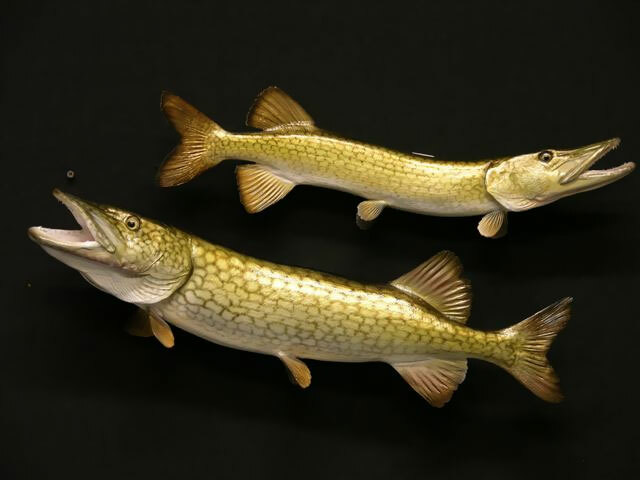 Its body outline resembles that of the northern pike. May reach up to 30 inches only on rare occasions. The opercles and cheeks of the fish are entirely scaled. 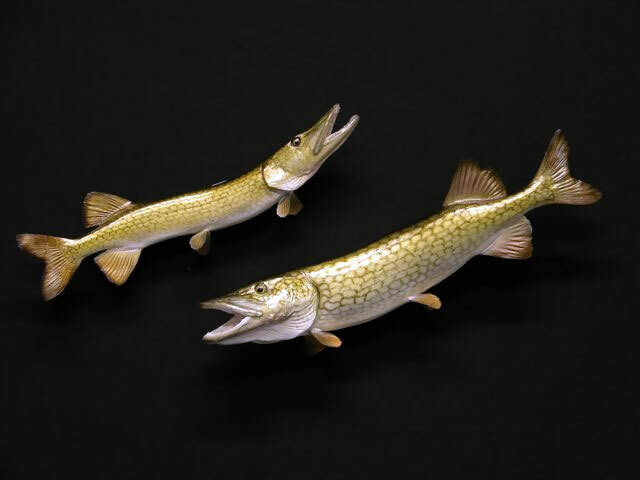 The average size for chain pickerel, however, is 24 inches and 3 pounds. (The average chain pickerel caught by fishermen is under 2 pounds). It lives around 8 yrs.he black drum (Pogonias cromis) is a saltwater fish similar to its cousin, the red drum. It is the only species in the genus Pogonias. Though most specimens are generally found in the 5-30 lb (2–14 kg) range, the black drum is well known as the largest of all the drum family with some specimens reaching excesses of 90 lbs (40 kg). The world record black drum was just over 113 lbs (51 kg).